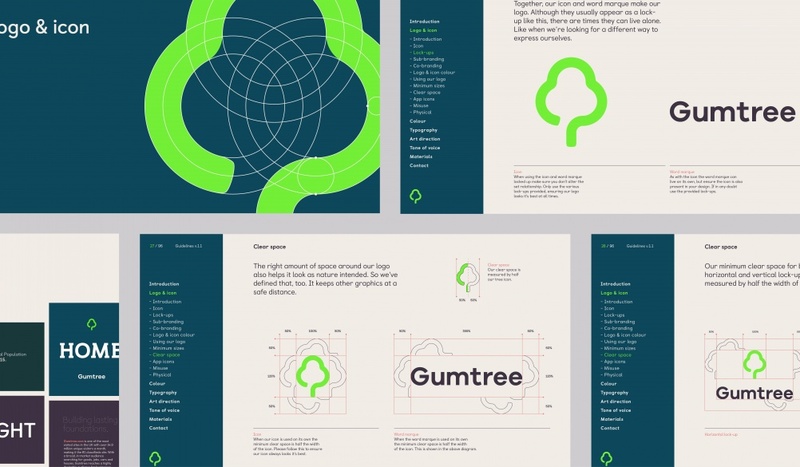 The new identity has been developed by Koto and sees the brand’s previous tree logo overhauled. 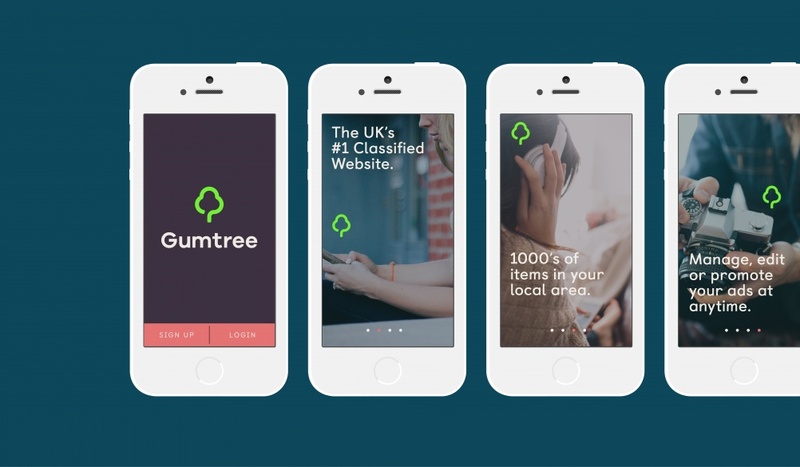 Koto has rebranded Gumtree – the UK’s largest classifieds website – in its first major overhaul since its launch in 2000. 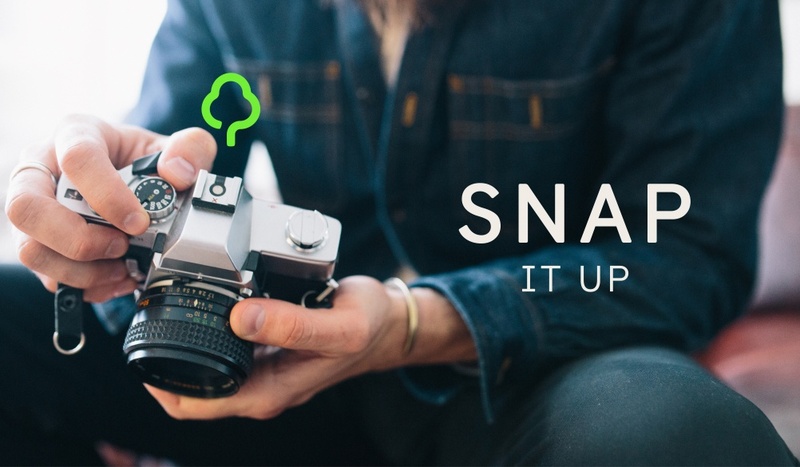 The new identity retains the brand’s tree motif, but moves away from the previous orange, white and green emblem. 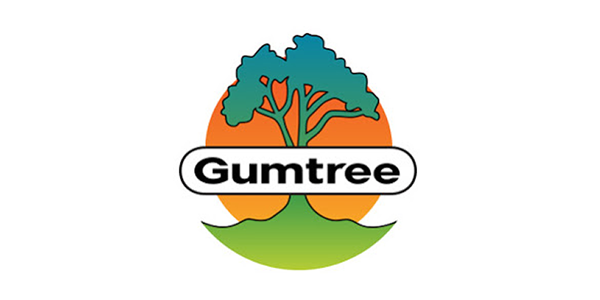 Gumtree was initially established as a local London classifieds website, aiming to connect Australians, New Zealanders and South Africans moving to the city. Since its launch it has expanded into Europe and the US and in 2005 it was acquired by eBay’s classifieds group. In the UK, it claims to serve 15.3 million customers each month and says it has sites on being “Britain’s number one digital brand”. 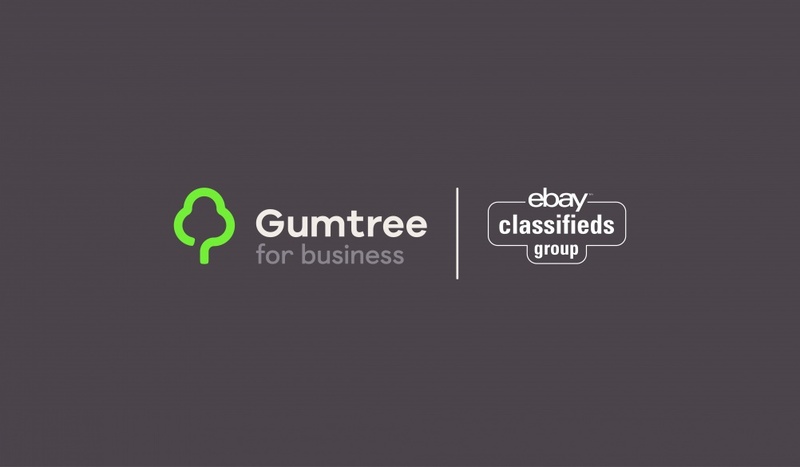 Gumtree says it wants the new look and feel to enhance the “community” aspect of the brand. 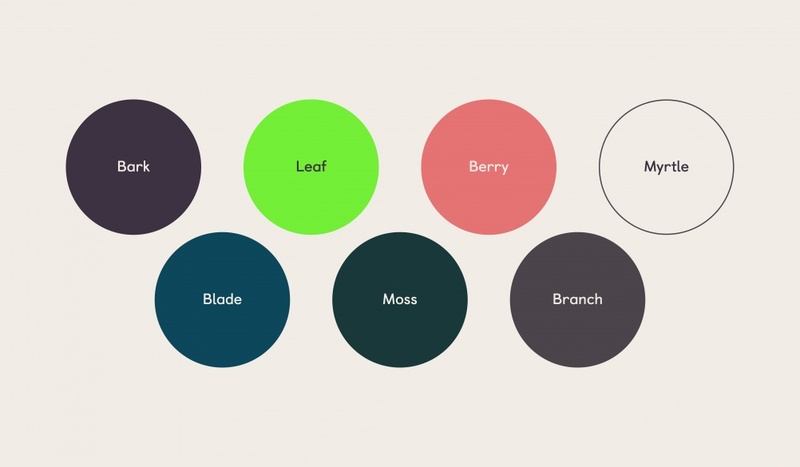 The new colour palette aims to stand out in the tech sector, and takes inspiration from the Rainbow Eucalyptus Tree. Koto says: “There are a lot of brands operating in the technology sector with poppy primary colour palettes. Here there was an opportunity for a bright natural green, an evolution of the previous colour, to catch people’s attention. 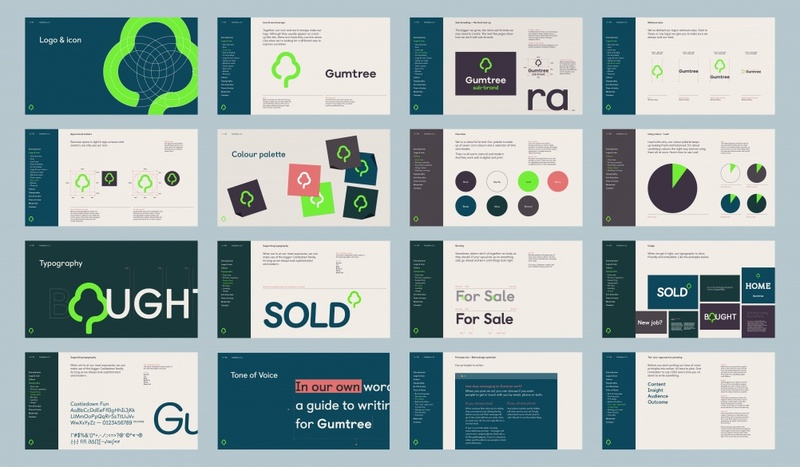 He adds: “We did a lot of research around images of trees and how they had been represented by artists and designers through the ages to really understand how our audience of millions see trees as an icon. 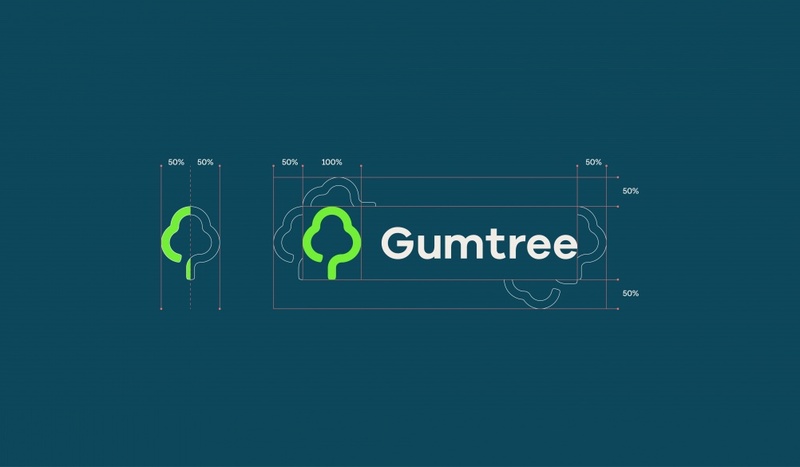 Gumtree’s new tone of voice has been developed by Rob Self-Pierson. 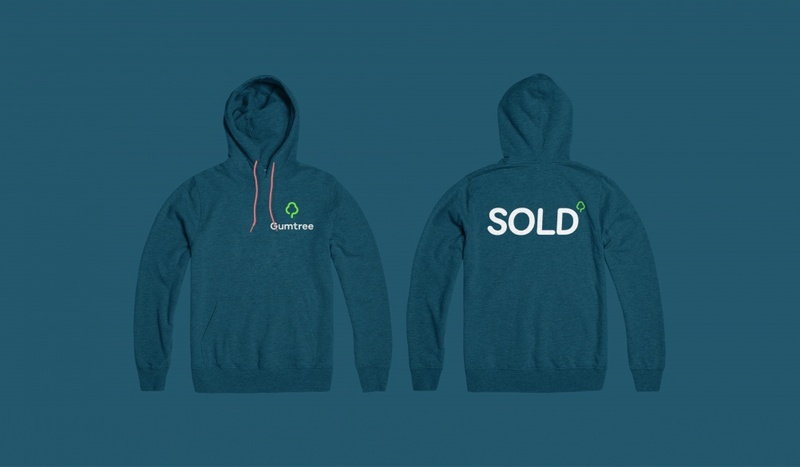 He says: “After six weeks of chatting to lots of Gumtree people, asking tricky questions and looking through customer insight, everything became clear. 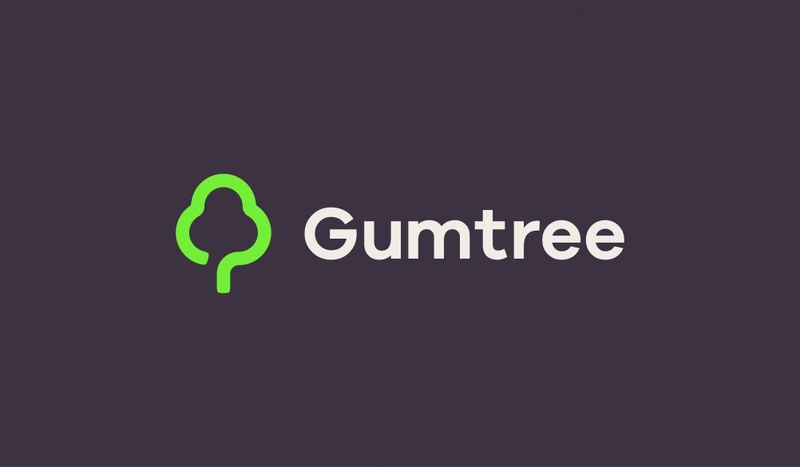 Gumtree’s people and their community wanted to see a sincere, optimistic and bold personality coming out of everyone’s favourite classifieds site. 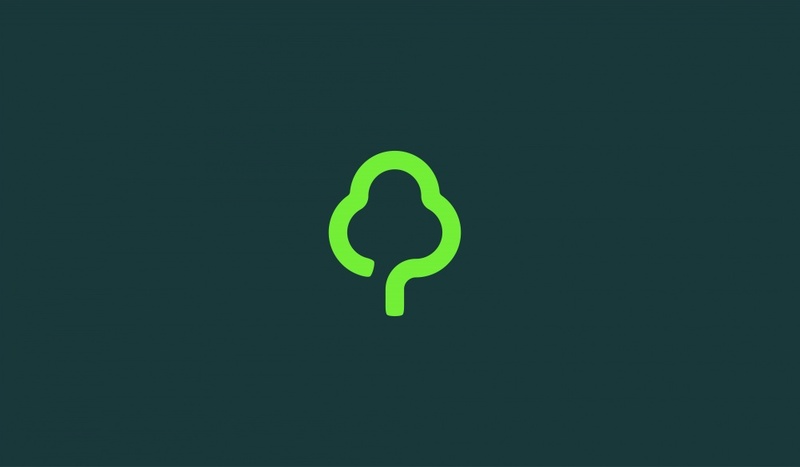 Alongside its new identity, Gumtree has also overhauled its online presence, refreshing its homepage and bringing in a new app. Features being introduced include location-based search and a new 24-hour customer support process using live-chat. 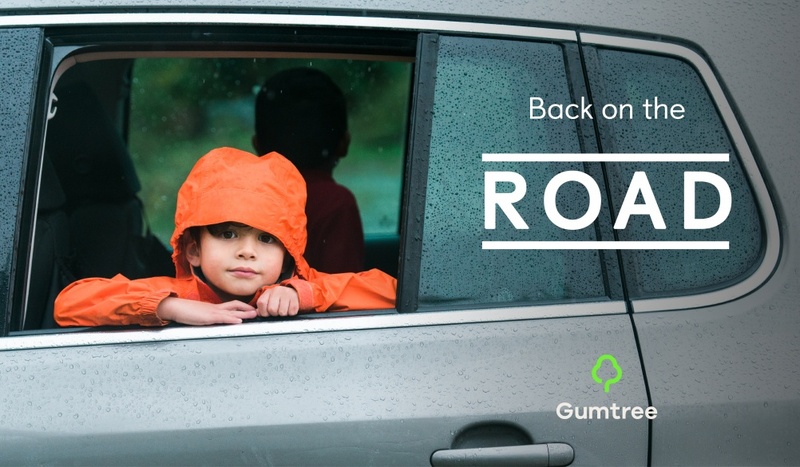 Gumtree is also set to roll out a new campaign – developed by Fold7 – to support the rebrand. 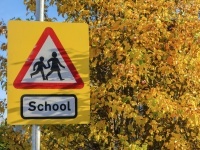 I just see the Parkrun logo. – It is also extremely generic & instantly forgettable. I love it! Simple, elegant and well applied. With those images and colour palette it looks a lot like an outdoors brand. 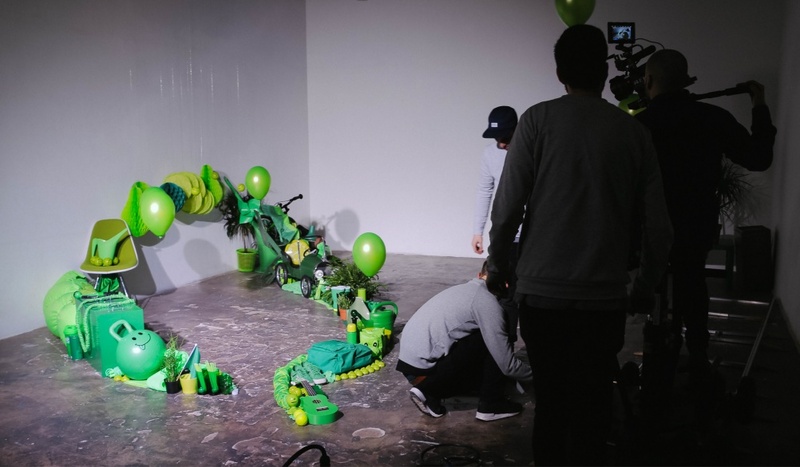 That collection of green balloons and stuff in the ‘shoot’ images only goes to show how the mark is not well considered. You really can’t see what it is when the camera pulls back, the symbol, it just doesn’t work, it’s just a circle with a line coming down. Not well drawn. Not well executed. Maybe that’s why we don’t see the results of the shoot! The making of the shoot and the identity itself (geometric circles) is more interesting than the end result. Think I prefer the original.